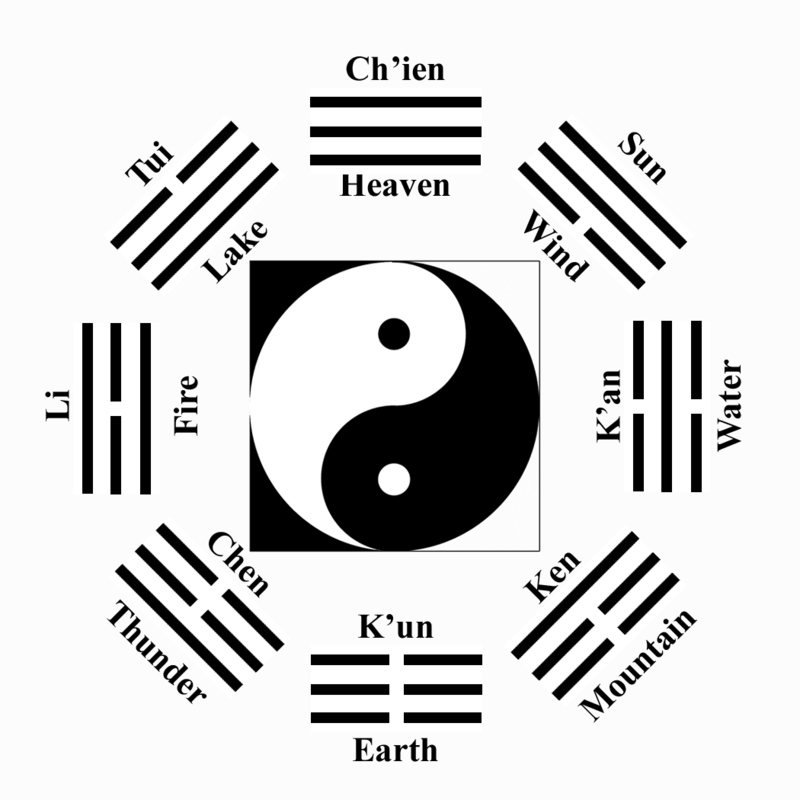 The Language of I Ching is a comprehensive, guide to I Ching, teaching every aspect of reading. 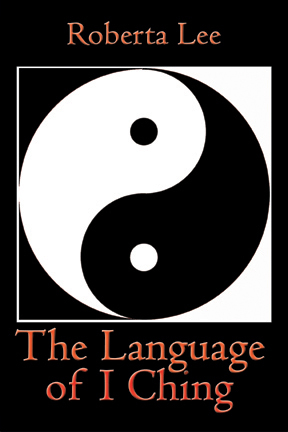 A valuable asset for both new and experienced readers, The Language of I Ching places particular emphasis on understanding how to put all of the components of a reading together into a meaningful whole. With its emphasis on making the ancient words of the I Ching clear to contemporary Seekers, The Language of I Ching is a valuable addition to existing titles on this fascinating subject. Trouble with the PDF downloads? Install the newest version of Acrobat PDF Reader. It's free! 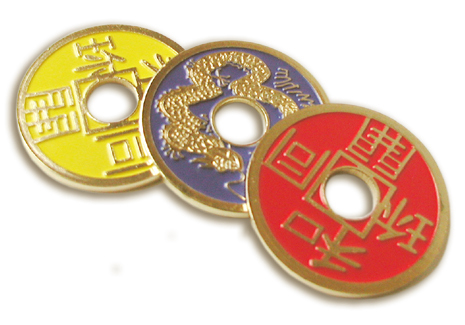 The Language of I Ching © Copyright Roberta Lee 2011 - 2012. All rights reserved. No part of this book may be reproduced in any form or by any electronic means including information storage and retrieval systems without permission in writing from the author, except by a reviewer, who may quote brief passages in a review. All images, book excerpts, video & web design © Roberta Lee 2007 - 2018. All rights reserved.